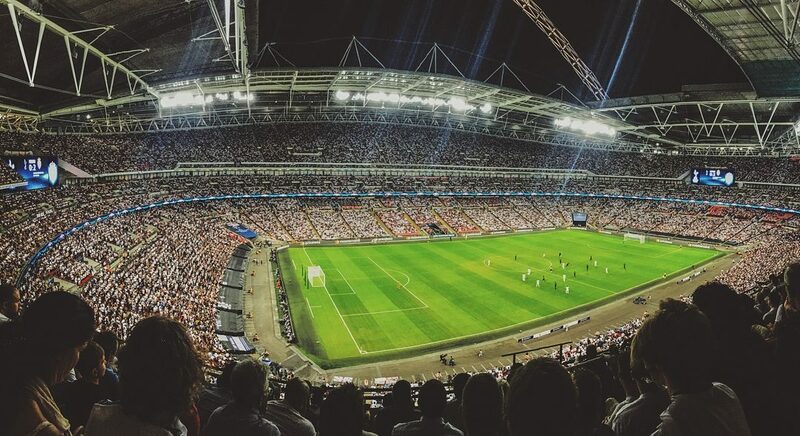 Soccer also known as football in many countries across the world is a globally celebrated game with more than 265 million registered player according to a survey FIFA- the body in charge of soccer in the world. With the notoriety of soccer players like Lionel Messi and Cristiano Ronaldo, many people today aspire to become professional soccer stars. Given the competitiveness of the game to many, this is a dream. However, it is possible for young players to go professional but only with the right dedication and training. Professional soccer requires many commitments and consistent training to bring into effect your playing skill. Actually, Self-Disciple, motivation and dedication apply just about anything you do in life. Once you decide to commit yourself to the game and give training the time required with time get better and eventually be the star you want. If you want to beat the challenges associated with starting off your career in soccer, the following guidelines will help you develop your game and gaming tactics. Dedicate yourself to learning the game in and out, right from a young age, or jubst as you develop an interest in playing soccer, it is important for you as a beginner to embrace and learn into detail every critical aspect of the game. This can be achieved through participating in soccer camps, watching soccer videos that are either on You Tube channels or DVDs and CDs. It can be through watching football TV series, reading books, consulting from professional soccer players and much more. You can as well draw your inspiration form soccer stars, all you need to do is to research on the famous soccer stars to determine what exactly the driving force behind their magical playing is. If you are a coach or parent and your child has developed an interest in you should invest in all the requirements the young player needs to engage in the game efficiently. The young player can develop skills and progress into different level year after year. To sustain the skills learnt as beginner engage the child in the field playing with other players. The child should as well engage in soccer training camps to increase and develop the existing skills as they interact with other players. your endurance in soccer training is to build your unique characteristics which you are bound to stick to the end. Most importantly your character should include a commitment to teamwork, motivation to consistently go on with the training no matter the turn of events in the course of training, and lastly dedication the soccer sporting itself. Remember soccer will cease being soccer with coordination and teamwork between players and their coach. Winning a match is the beautiful part of playing professional football, you can never win a game without proper coordination and cooperation. Like in any game or athlete soccer is all about playing hard, showing dedication, breathing and living the game. To be the star you want to be, be sure to sacrifice everything, and the fruits of your labour will come later. Who knows you might be the next soccer star cheered and loved by everyone in the whole world?